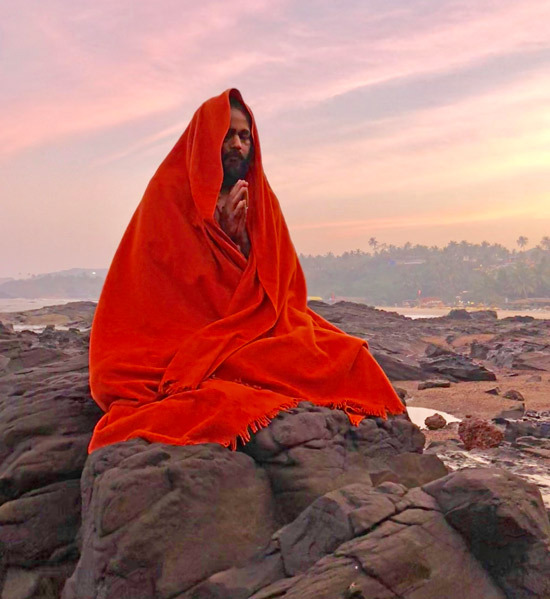 Gyanmitra brings many years of experience and the traditional knowledge of yoga and tantra learned under one of the finest and probably the only living lineage of the gurus in India. SWAN Yoga Mallorca, is a unique space where the East and the West meet and create a unique blend in which the best of both the worlds is on offer for our participants. Experience yoga in it’s purest form, our retreats are an unique opportunity for yoga beginners to start their yoga journey under experienced guidance and for long time practitioners to deepen their practice. We welcome all levels. Write to us for any query about the schedule of the classes or questions related to our retreats or other services.